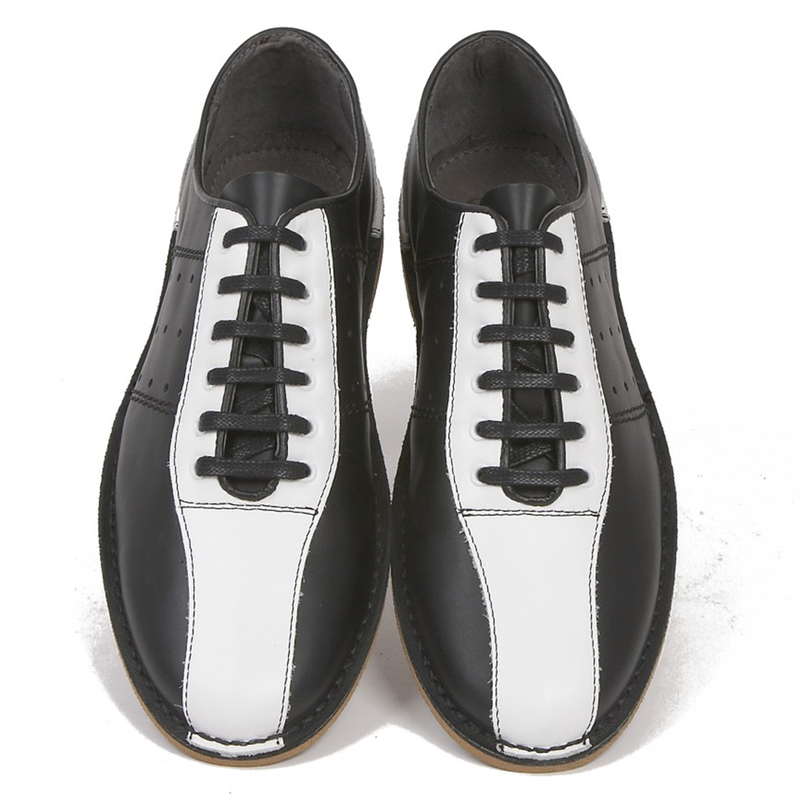 ‘… of pure and noble breed’, now you too can be like David Watts with these fab Northern Soul dance hall inspired Retro Bowling Shoes. 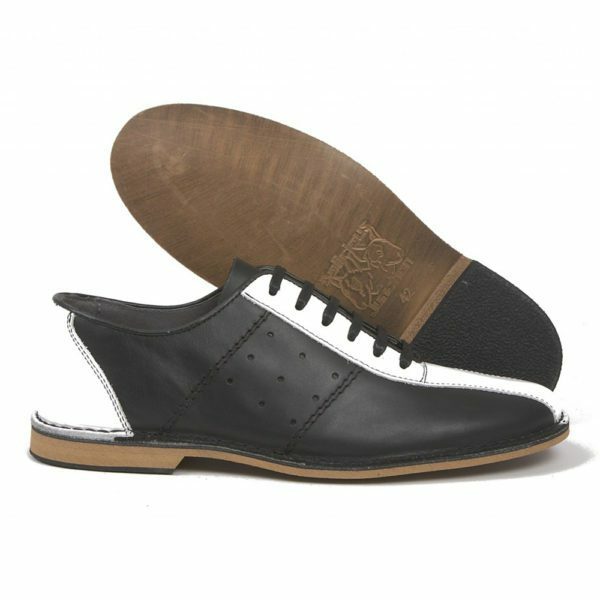 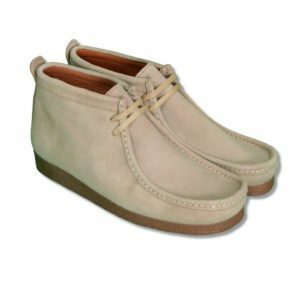 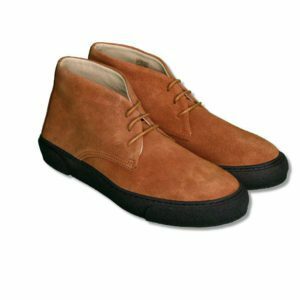 ‘Watts’ is a faithful reworking of a Northern Soul and Mod footwear staple and are the perfect footwear for all array of Retro Clothing and Mod threads. 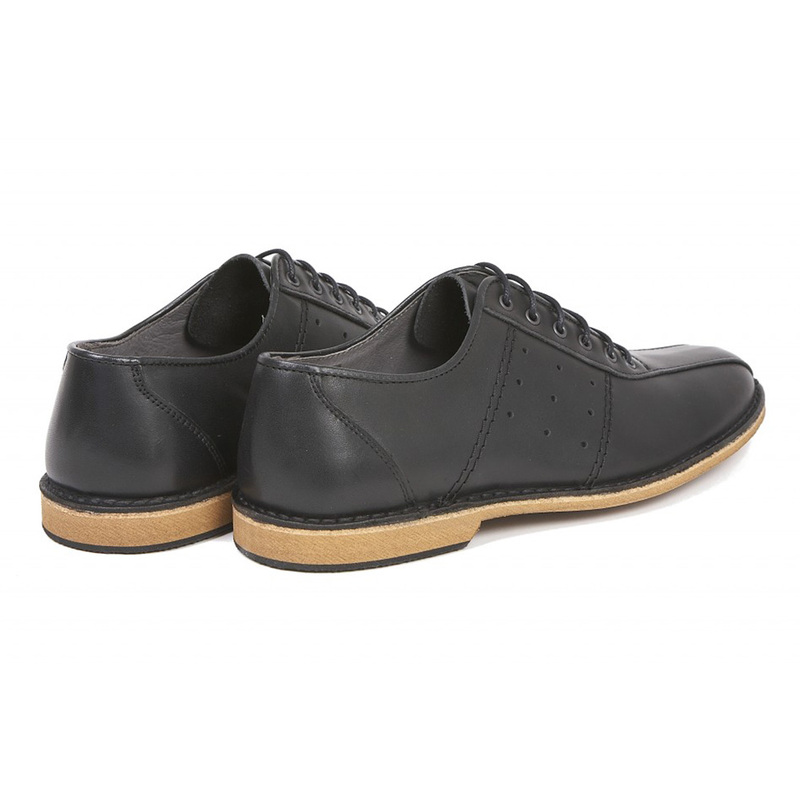 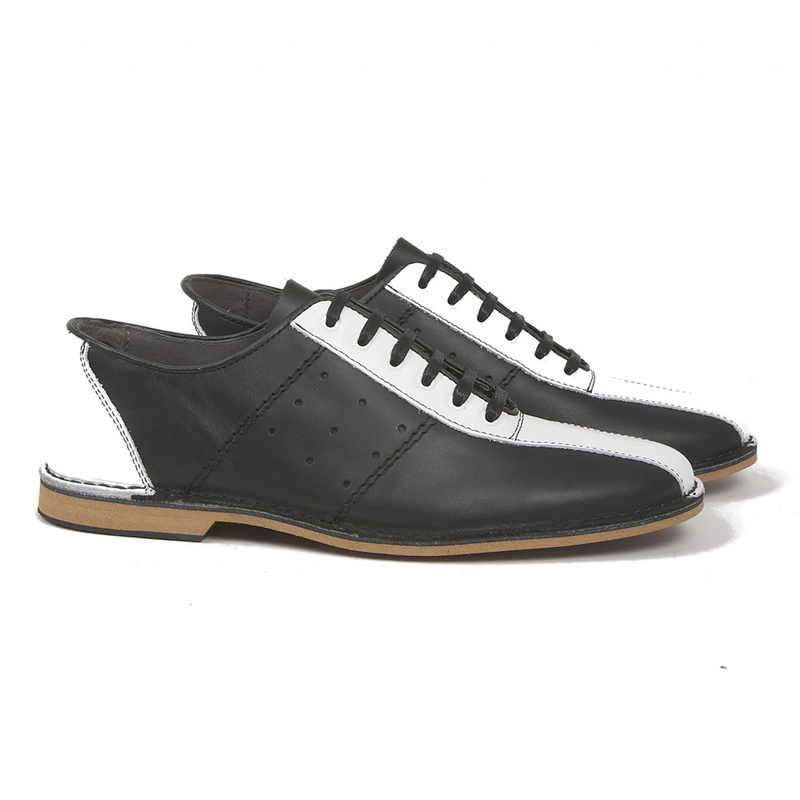 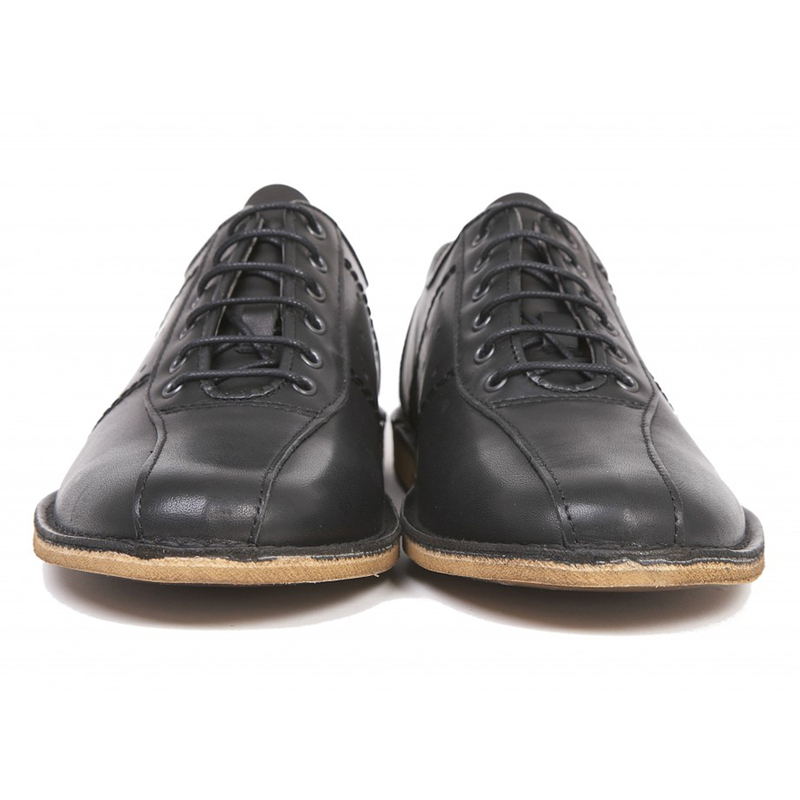 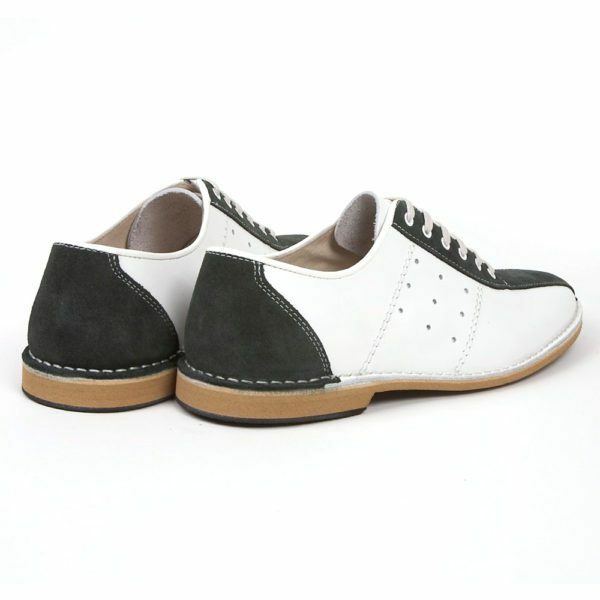 Classic panelled bowling shoes construction with perforated sides. The smooth, glossy tunit wood effect finish makes ‘Watts’ perfect for showing off your well practiced dance moves…. 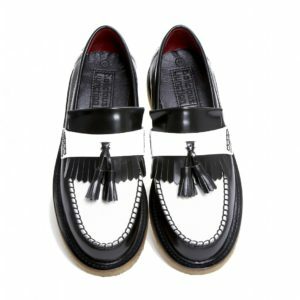 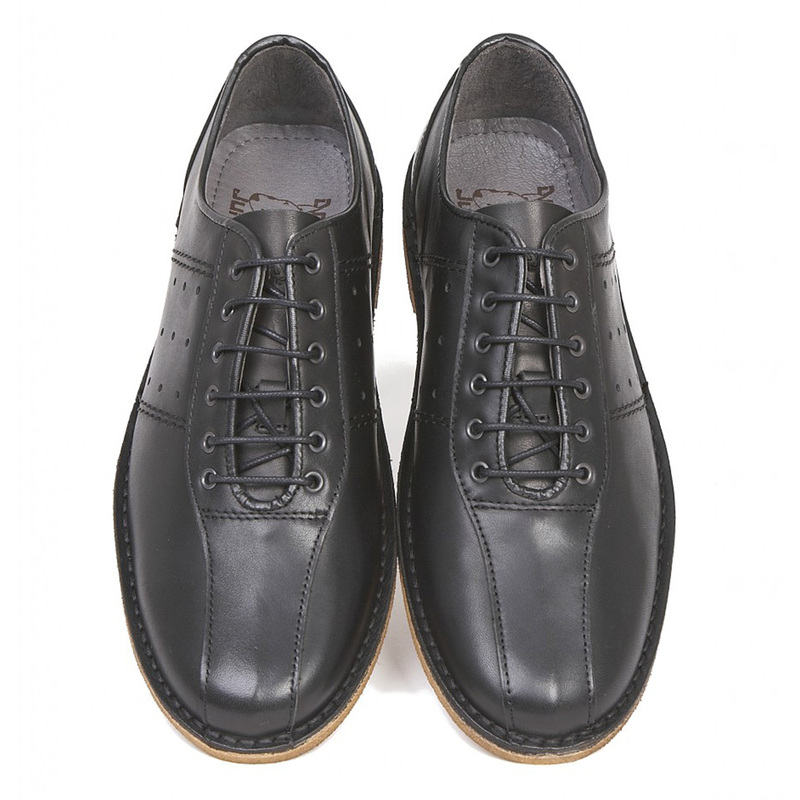 Traditional, panelled, stitch down leather upper. 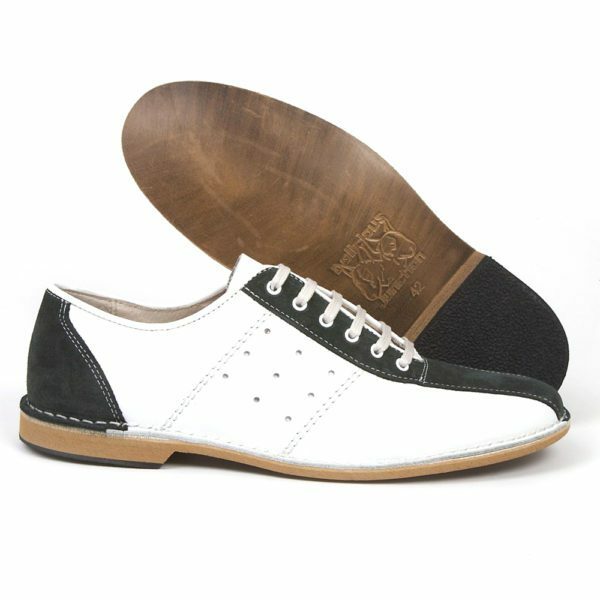 Tunit man-made sole with a rubber heel piece – ideal for dancing! 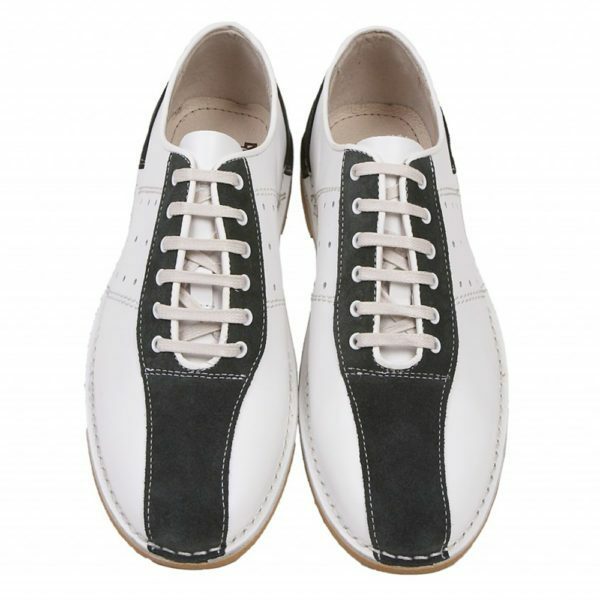 Like most bowling shoes these can come up a little big so you may need to go down a size than your usual. 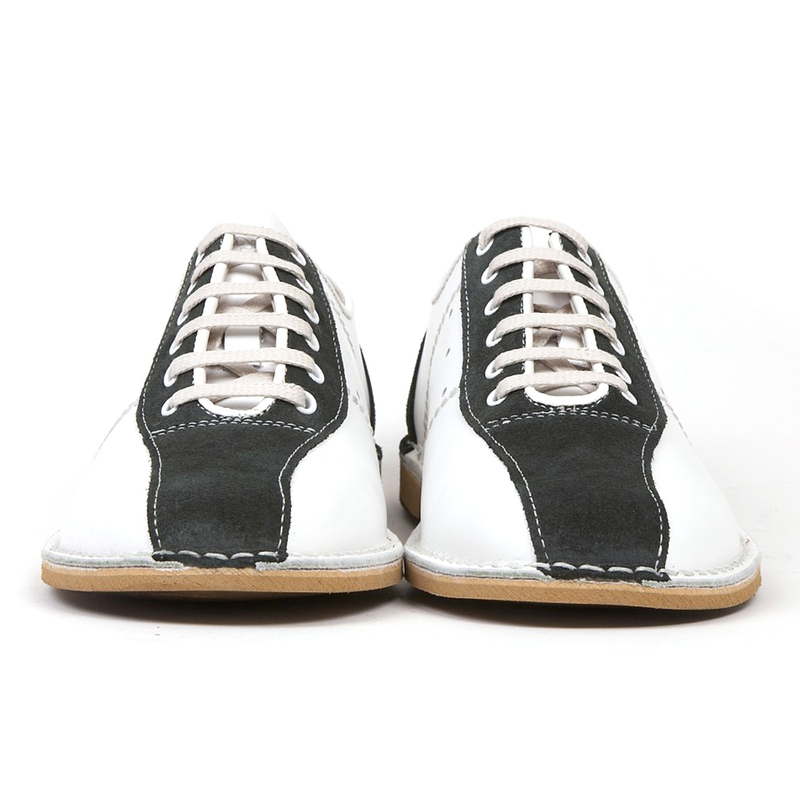 Please note that sizes can vary between manufacturers. 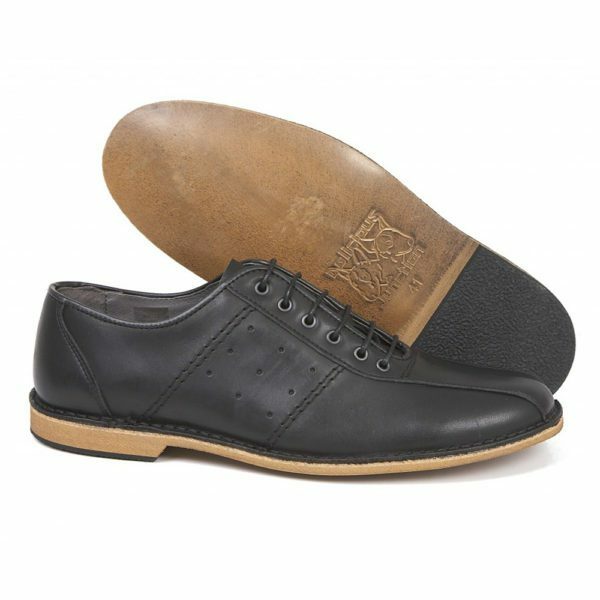 If you require further information please contact us. 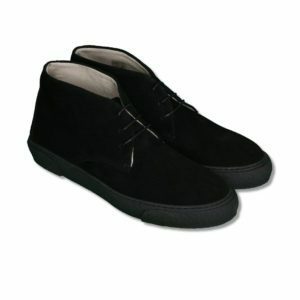 We are happy to provide internal length of shoe to help your choice. 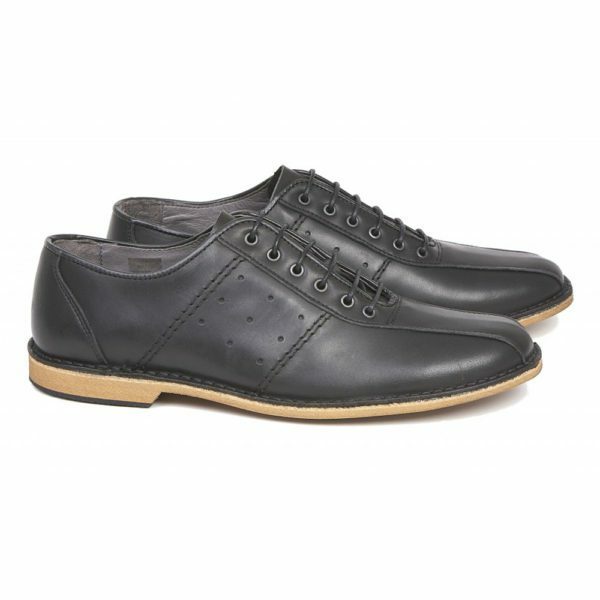 Please refer to the “size chart” tab for sizing information.